Heavy hard oil deposit cleaner from lube oil centrifugal parts, Piston, fuel oil separator, Disc... When I started manufactuing disc cleaner in 1995 we observed that cleaning of carbonaceous deposit is very tough and tedious job. Engine maintenance sector using many brand of cleaner without any satisfaction. I started to use our chemicals knowledge to soften and cleaning of such hard burnt deposits and our continious work in same field given us opportuity to produce best DISC Cleaning Chemicals in India. 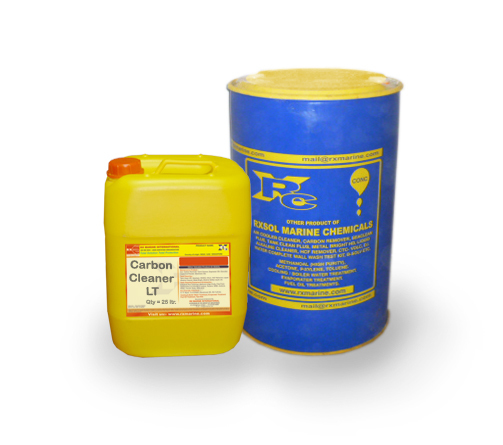 Disc cleaner is unique and specialized product for dissolving of hard carbon deposits from Disc separator, Piston etc... We have other grade of powerful new generation Disc cleaner, which is most powerful and non flammable disc cleaning agent in market. Disclean removes the heavy tenacious deposits which collect in fuel and lube oil centrifugal separators and can be use as Rust Removing chemicals as well as for Passivating of spare parts. R 36 : Irritating to eyes and skin. S 2 : Keep out of reach of children. S 28 : After contact with skin rinse immediately with plenty of water. Cleaning of Disc separator increasing clean oil separation efficiency to the engine which is directly increasing work out put of engine. 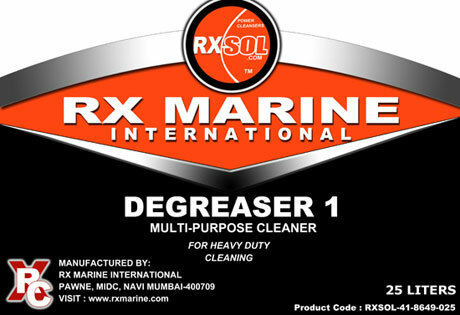 More Detail of disc cleaner like MSDS and technical bulletines are available on through this LINK http://rxmarine.com/disc-cleaner-i-0 link . 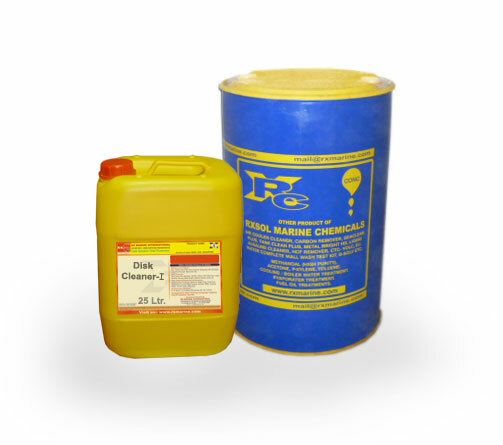 PURIFIER DISC CLEANER is a concentrated liquid mixture especially designed to remove carbonaceous deposits from all types of lube and fuel oil separators. Its unique dual mechanism also helps to dissolve RUST from metal parts. Keep container tightly closed to avoid contamination and always refer MSDS of Disc cleaner, before any kinds of application. 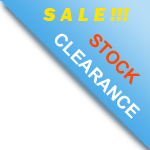 MSDS of DISC Cleaner give full guideline to handle as per international rules and regulation. There are currently 0 users and 347 guests online.